A burn injury can cause serious damage to the affected area(s). They range from first- to third-degree burns, with third-degree burns being the most severe. The more severe the burn, the deeper the tissues that are affected. A third-degree burn can reach bone and muscle tissues well beneath the skin’s surface. Severe burns from hot oil are more common in certain industries. These severe injuries can have a significant impact on your ability to work and your quality of life. At Gary A. Zucker & Associates, we have experience representing clients who have suffered a burn injury from hot oil. We know the risks for those who work in the Brooklyn, NY area and we are here to help you secure fair and just compensation for your injuries. One of the top industries for risks for burns from hot oil is the restaurant industry. Oil from fryers and pans can splatter and burn an unsuspecting or inexperienced employee. Cooking is not the only time an employee could suffer burns from hot oil, however. Occasionally, these burns can happen if an employee attempts to clean any equipment before the oil has had sufficient time to cool. Splatters from hot oil could result in burns on an employee’s hands, arms, and even his or her face. Because cooking oil in deep fryers can reach up to 500 degrees, third degree burns are possible. These severe burns can result in permanent scarring and may require multiple surgeries and lengthy physical therapy to restore mobility to the affected areas. The Occupational Safety and Health Administration (OSHA) has regulations in place on the training and handling of various workplace hazards. In workplaces where fire hazards and burns are possible, OSHA’s regulations state that all employees must receive proper training with any equipment that could result in serious burn injuries or cause a fire. If you work in a restaurant, your employer is required to provide you with training when working with fryers and other kitchen equipment to avoid injury. This includes not only the use of equipment, but how to clean the equipment as well. According to OSHA, deep fryers are the primary cause of burn injuries for employees in the restaurant industry. If you suffered a burn injury while at work due to inadequate training, your employer may be liable for your injury. Even if the injury was purely accidental, you may still qualify for workers’ compensation. In either case, it is important to work with an attorney who has the necessary knowledge and experience to secure the compensation you deserve. 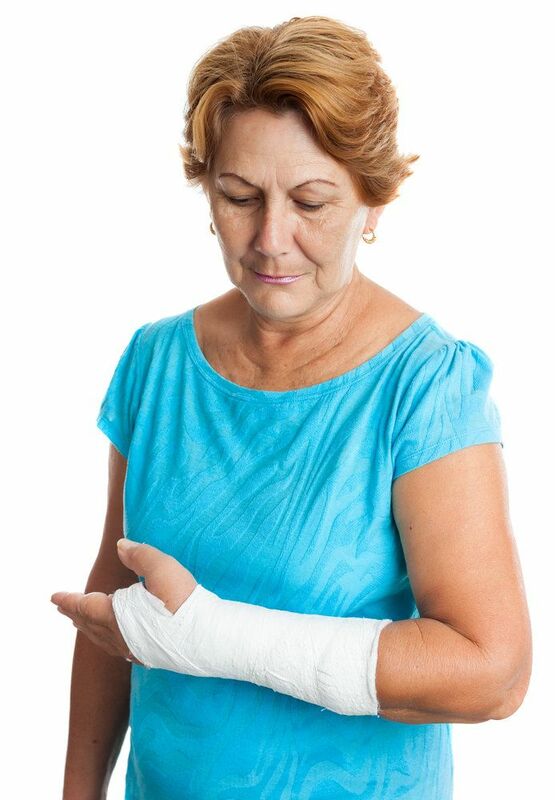 A severe burn injury can result in thousands of dollars or more in medical expenses. It is also likely to keep you from working, at least temporarily. As your attorneys, we will aggressively fight for compensation for your medical expenses and lost wages, as well as your pain and suffering. We can handle all negotiations with the insurance company so that you can focus on your recovery. If you have suffered a severe burn injury caused by hot oil, contact our office to speak with one of our attorneys about your case.